You know what they say: a picture is worth a thousand words. Whether you’re shopping for a holiday gift, a birthday present, or an anniversary gift, there’s nothing quite as special as sharing a memory with someone you love. But did you know photo gifts can be more than just framed images? We’re sharing our most creative photo gift ideas to help you show your loved one just how much you care, no matter what the occasion is. Are you and your friends practically Instagram influencers in the making? Show off your best foodie photos and lifestyle pics by printing out your social media photos. You can frame them, turn them into adorable magnets, or even make them into cards to gift your friends throughout the year! All you need is a high-quality camera phone and a vision. Pro Tip: Come up with a hashtag for you and your friends to use so you can easily keep track of group photos and highlights from your vacations. When you’re ready to print, simply click on your hashtag and choose the images you want to print out. If you’re looking for a gift that shows your loved one how much you enjoy spending time with them, why not show them all of your favorite moments together? Whether you’re shopping for a wedding gift, birthday present, or even a gift for yourself, no one can deny the magic of opening up a beautifully made photo album. It’s like you get to relive your memories all over again and recounting the funny parts, the emotional moments, and the incredible views on your travels—and what’s better than that? Creating a photo album is easy if you know how to connect your printer to wifi. Or, search for a photo album print workshop online and have it ready made for you! Whether you opt for handmade or store-bought, the sentiment is the same. Your loved one is sure to enjoy your special gift. Looking for a way to show off your scenic photography from that trip to the Philippines last summer? Print out your best shots on 5×7 pieces of cardstock and you’ll have greeting cards and thank you notes to last a lifetime—or at least until your next vacation! If the recipient has an eye for design and a knack for capturing the beauty in everything, think about signing them up for a photography class. This might inspire them to tap into their talents, and even give them a lifetime hobby that they’ll thank you for, for years to come! Have a friend that doesn’t recognize how truly gifted they are? 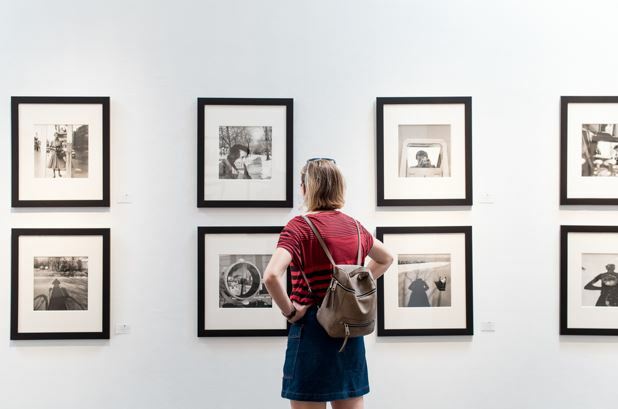 Show them how fantastic their work is by hosting a private gallery showing! Invite your closest friends and family along and it will surely be a party to remember. Besides being a fun excuse to drink wine, dress fancy, and eat delectable appetizers, it will make your friend feel really special. 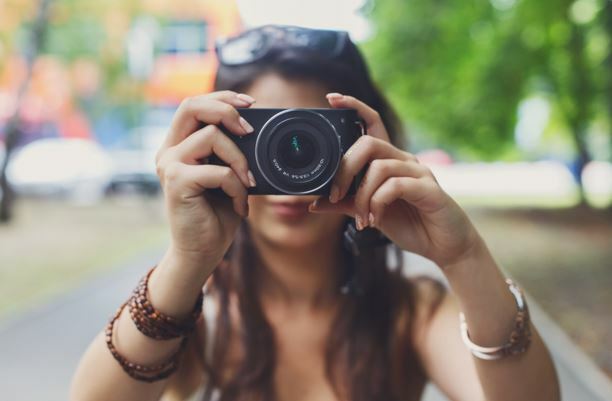 Whether it’s a new hobby or a lifetime passion, your photographer friend would love a new camera to help them capture their next masterpiece. A great photographer can never have too many cameras, after all. But if you’re not ready to commit to this kind of investment just yet, there are plenty of other great photography-related gifts that work for your budget. Finding the perfect gift for someone you love is never a simple task. But the key to finding the right gift for any occasion is focusing on the recipient’s interests! And if they love photography, good news! You’ve got an entire list of great gifts to choose from—just follow this guide. Previous articleProviding Your Guests With a 5-Star Bathroom: Here is How?